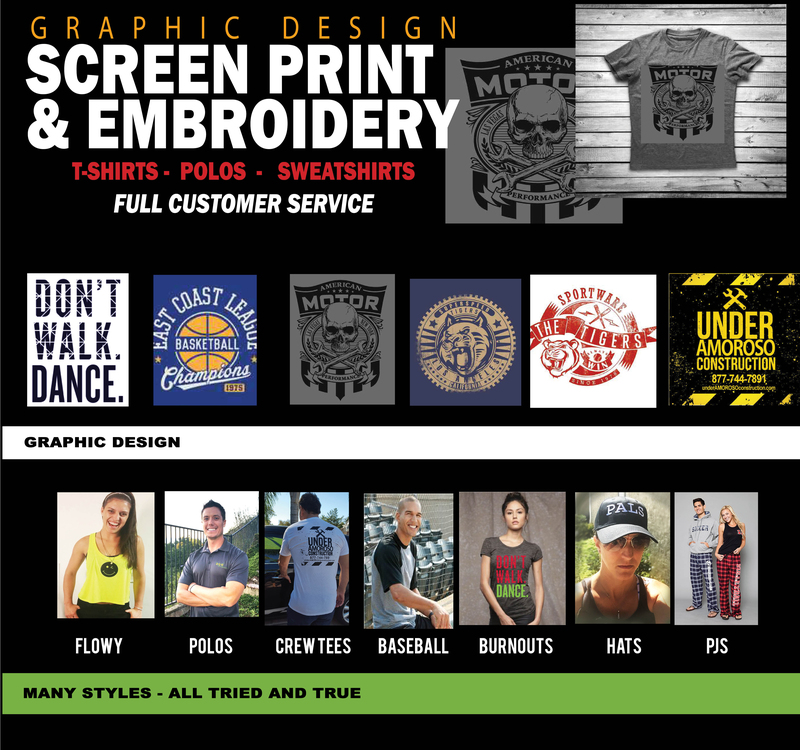 Get your custom apparel for your team, club, business or event here! Put your order in early to avoid being disappointed. Get your personalized apparel for your team, club, business or event here! AND CHOOSE THE DESIGNS, SIZES AND COLORS YOU WANT!